Sridar A Iyengar is an Independent Director on the Board of this Company. 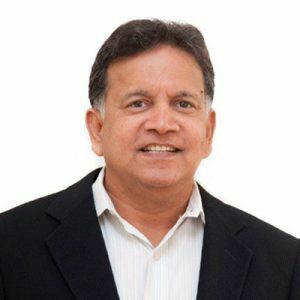 He is associated with Bessemer Venture Partners and a board member of America India Foundation, ICICI Bank, Infosys Technologies Limited, Club Mahindra Holidays and Rediff.com. For more than 35 years, Mr. Iyengar has worked in the U.K., U.S. and India with a large number of companies, advising them on strategy and other issues. Previously, he was the Partner in charge of KPMG’s Emerging Business Practice. He has held a number of leadership roles within KPMG’s global organisation particularly in setting up and growing new practices. He has the distinction of having worked as a partner in all three of KPMG’s regions – Europe, America and Asia Pacific – as well as KPMG’s disciplines – assurance, tax consulting and financial advisory services. He holds a Bachelor’s Degree in Commerce (Honours) from the University of Calcutta and is a Fellow Member of the Institute of Chartered Accountants in England and Wales.